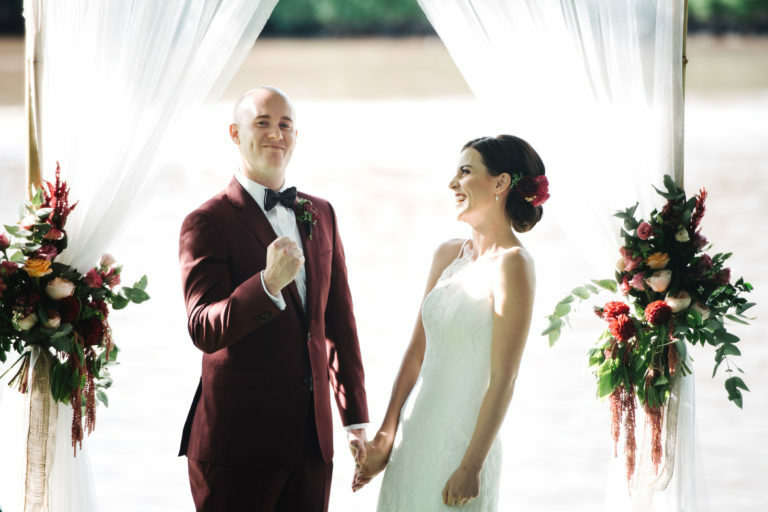 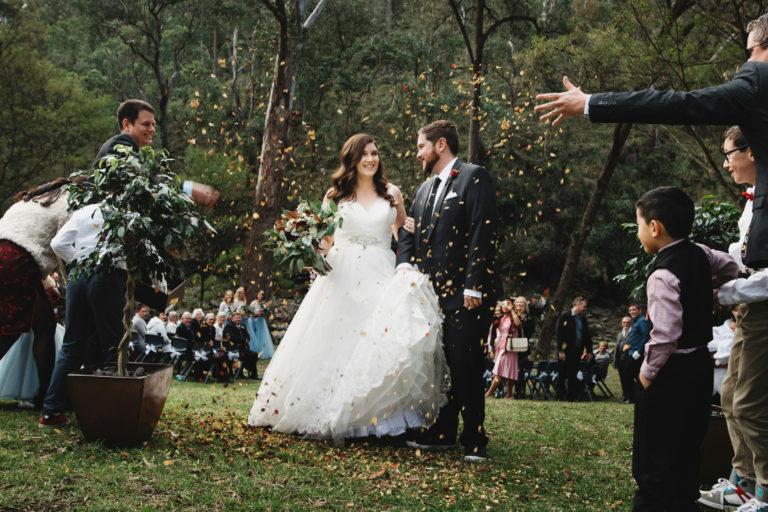 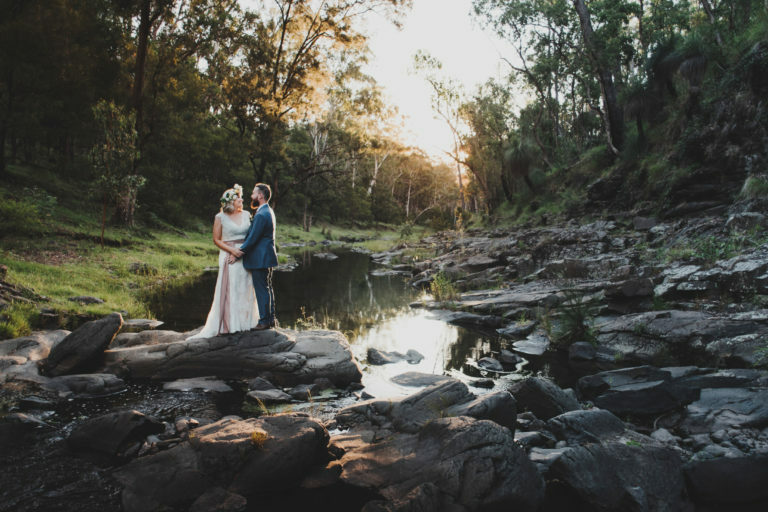 Under the huge tree at The Barn, Flagstone Creek, Damien and Phoebe tied the knot. 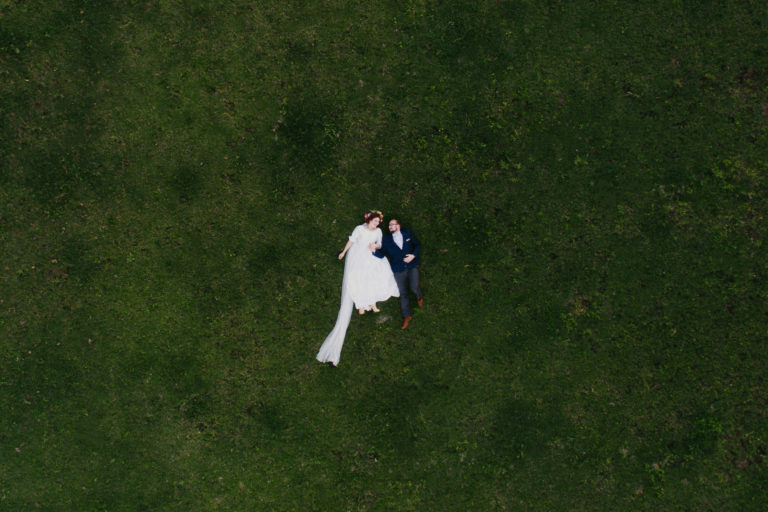 It was clear huge amounts of thought had gone into making their wedding uniquely them, which is always so great to see. 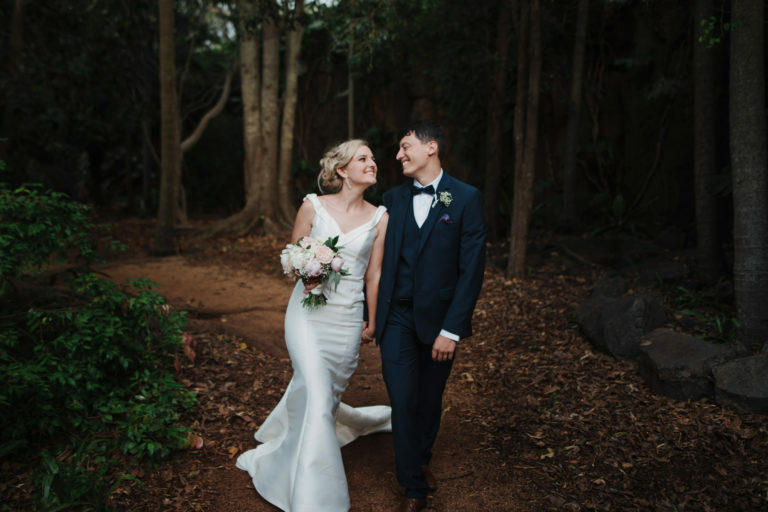 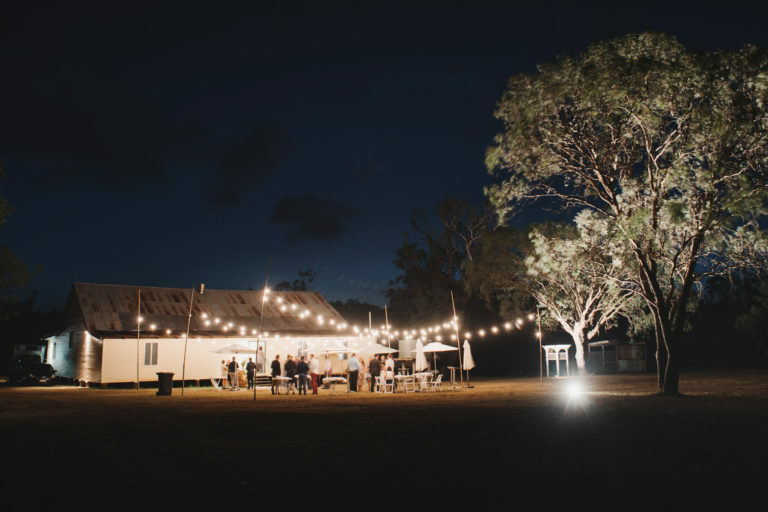 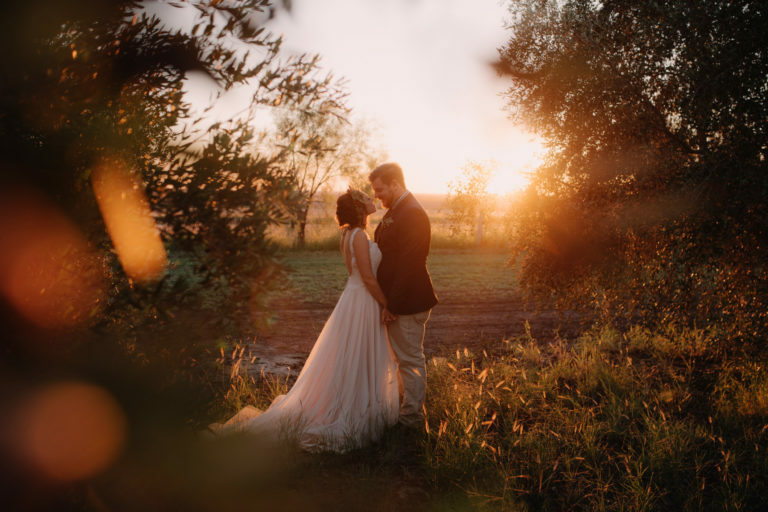 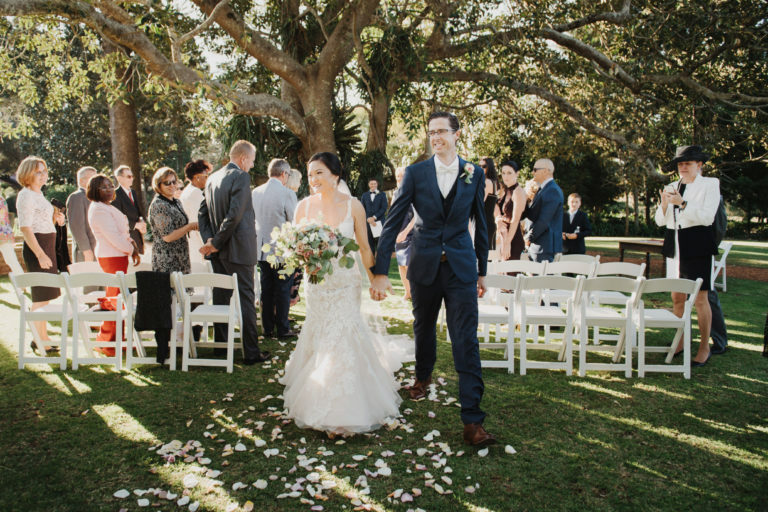 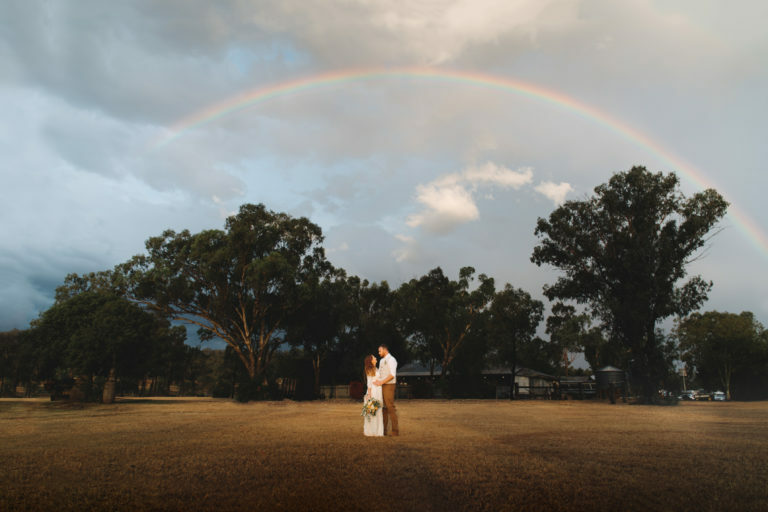 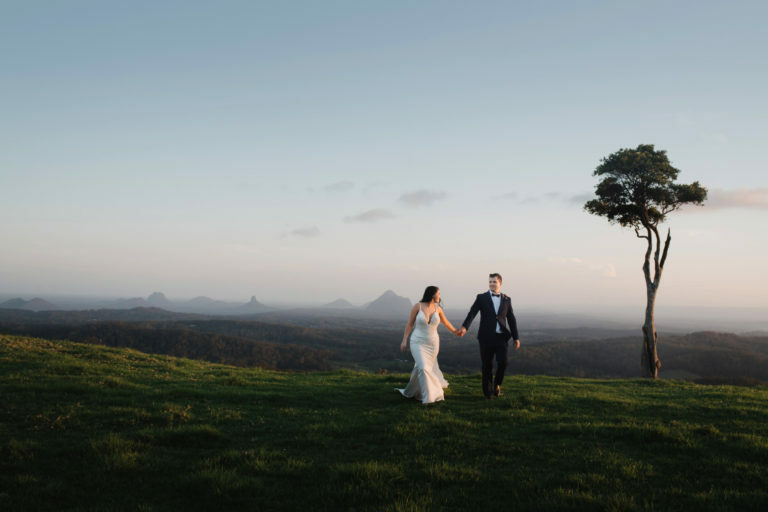 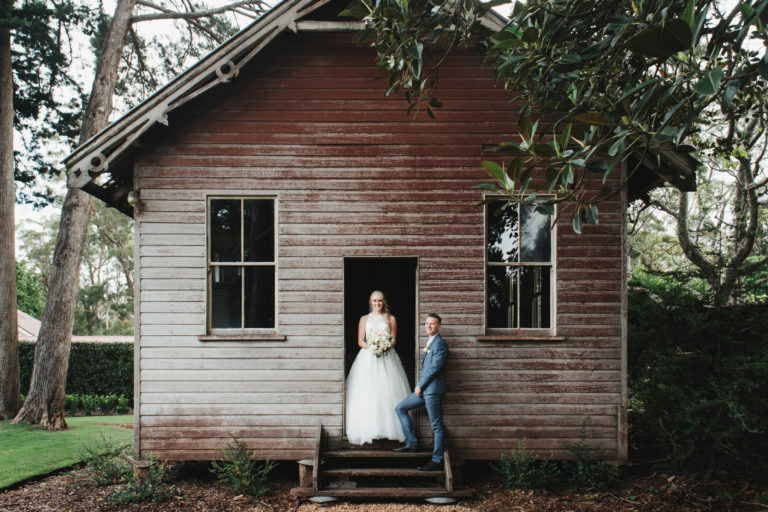 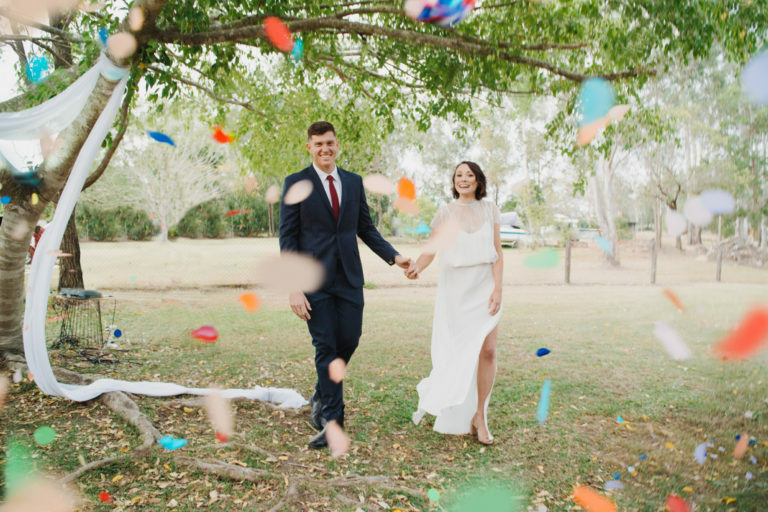 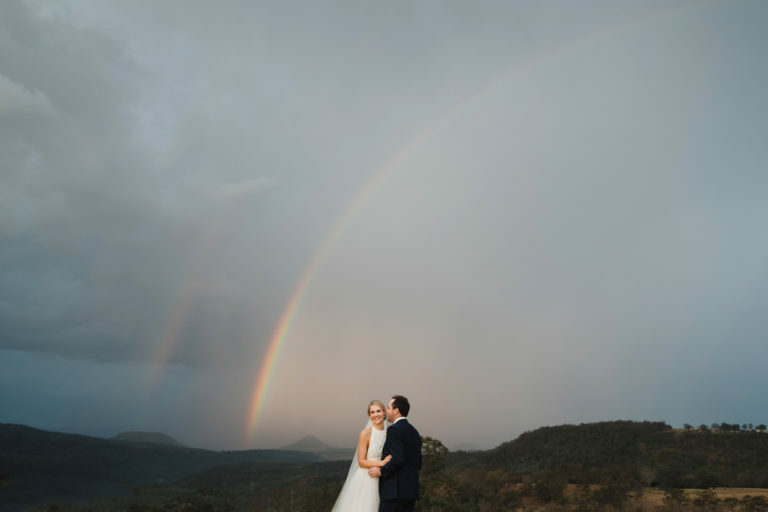 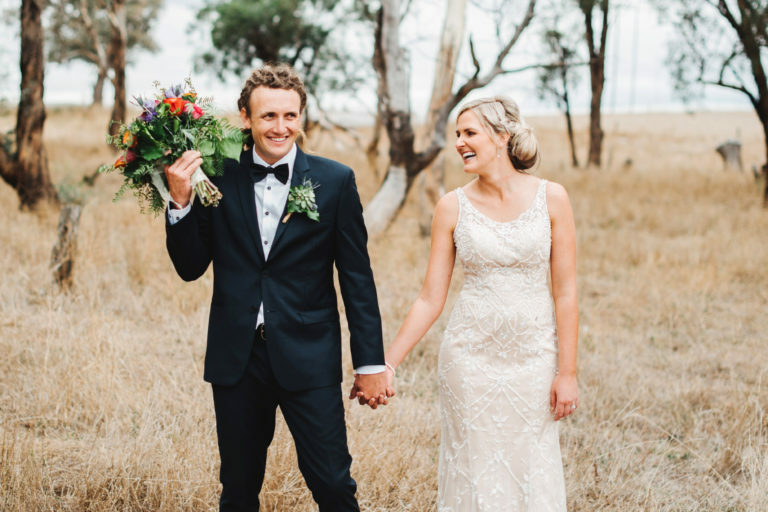 Their reception was held in their hessian-lined shed at their home near Grantham, Lockyer Valley.